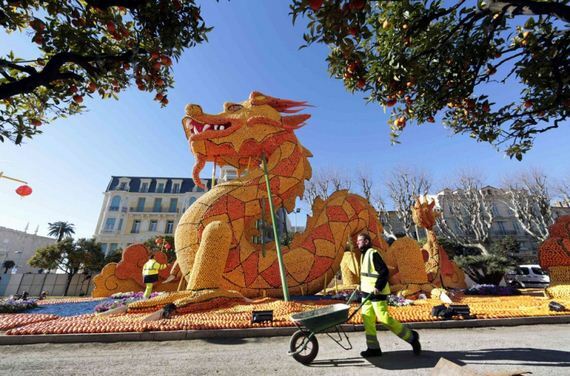 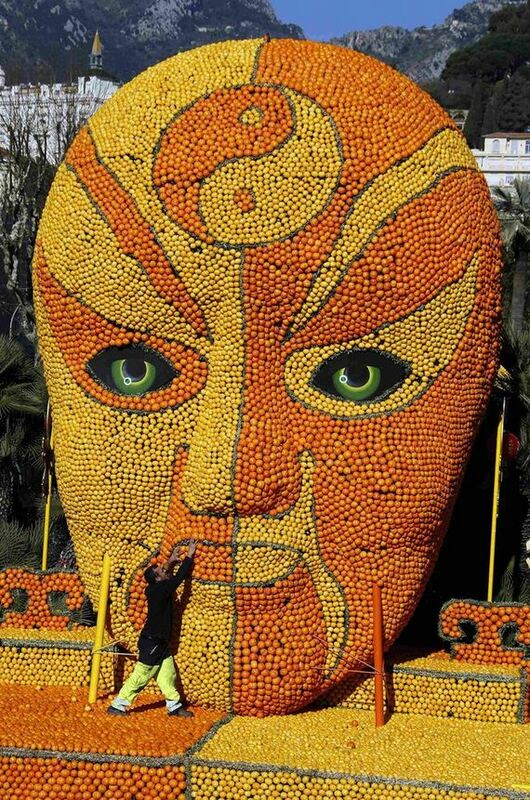 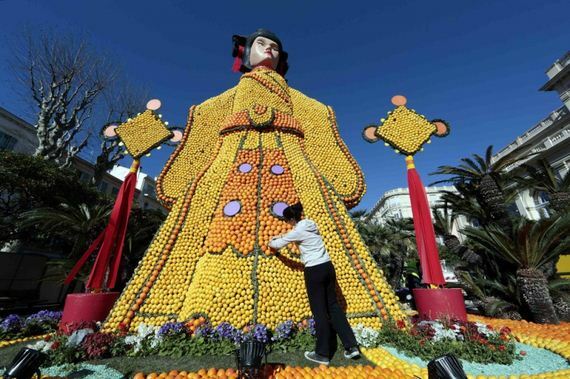 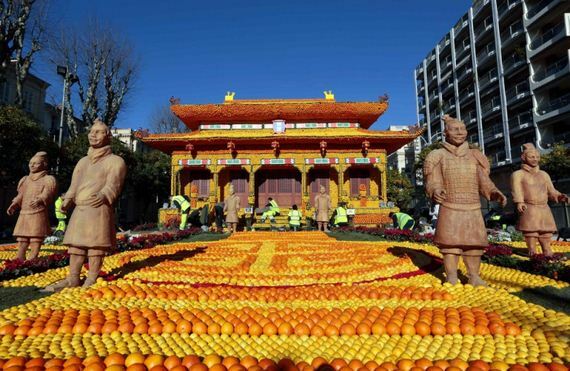 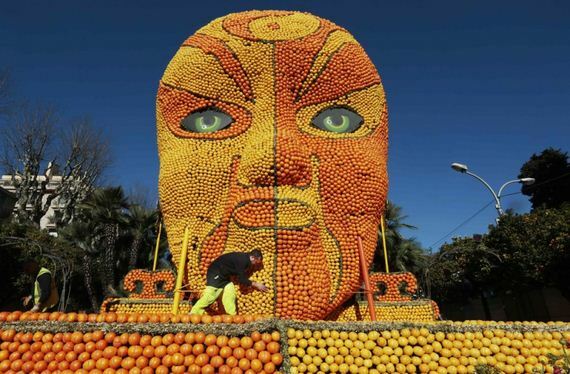 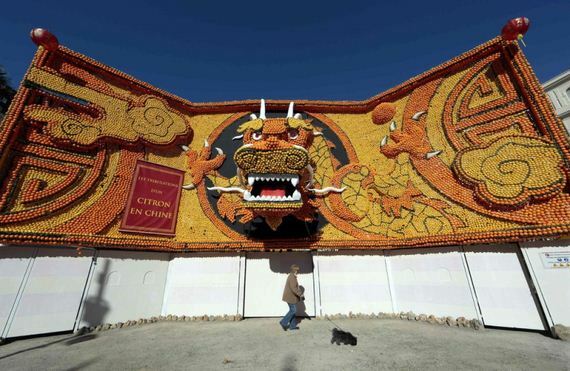 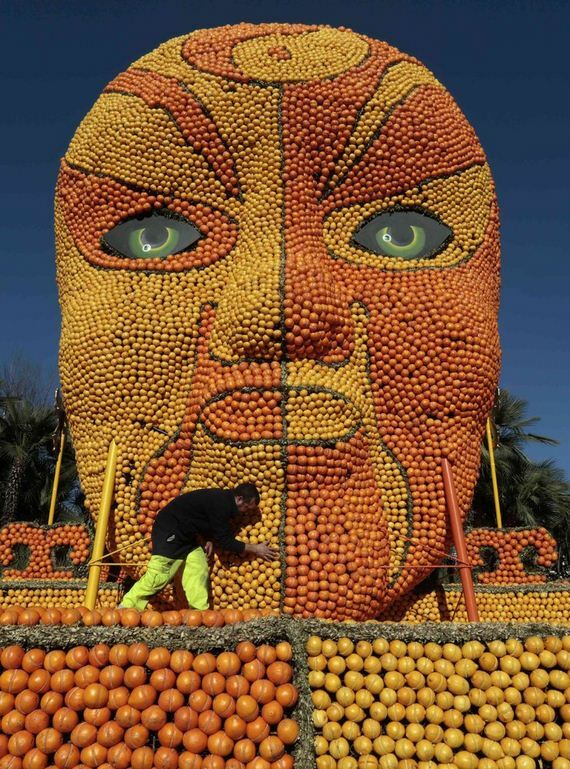 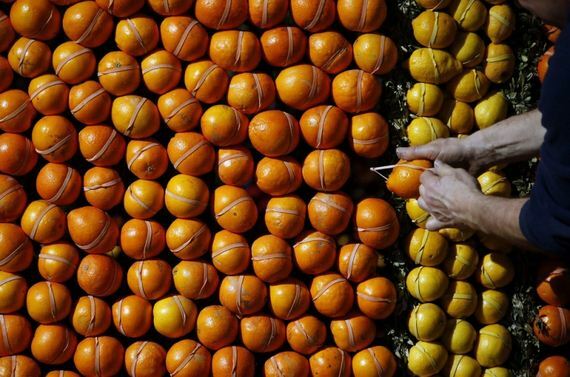 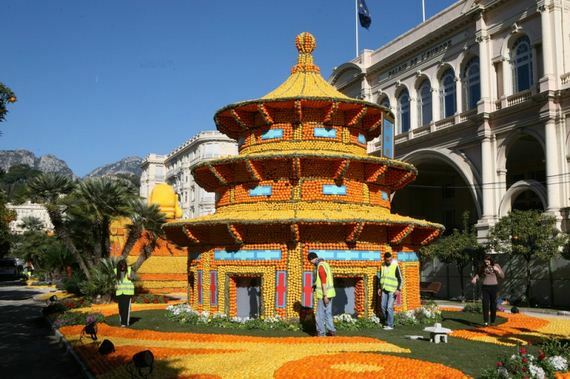 Over 20,000 hours work for teams to set up the festival and some 145 metric tons of lemons and oranges are used to make displays during the 82th festival, which is themed “Tribulations of a lemon in China”, and runs from February 14 through March 4. 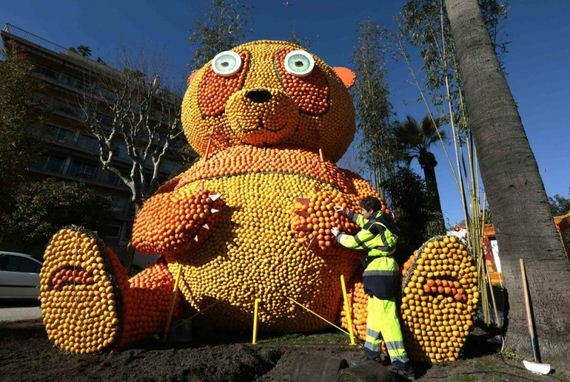 Previous Should have ordered out. 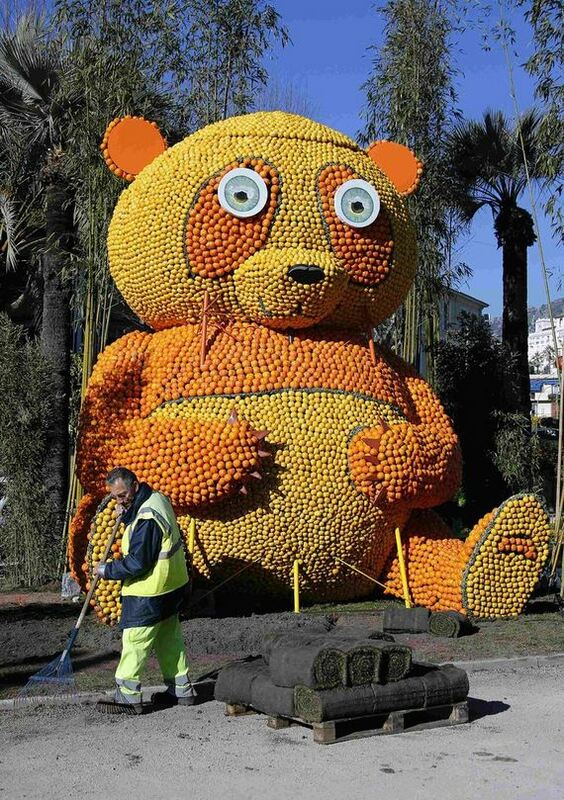 NEVER let me near a kitchen!